Bed bugs are notoriously difficult to eradicate. Bed bugs are difficult to see and are experts when it comes to hiding. Because they multiply quickly, it’s important to combat them at the first sign of a problem. If you’re facing an infestation of these pests, you need the leading bed bug exterminator in Baltimore City — Raven Termite and Pest Control. 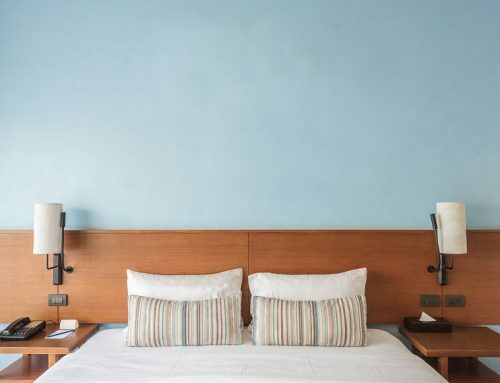 Many people are unaware that they have a bed bug problem until they wake up with red, itchy welts—the telltale sign of the bed bug’s nightly feasting. 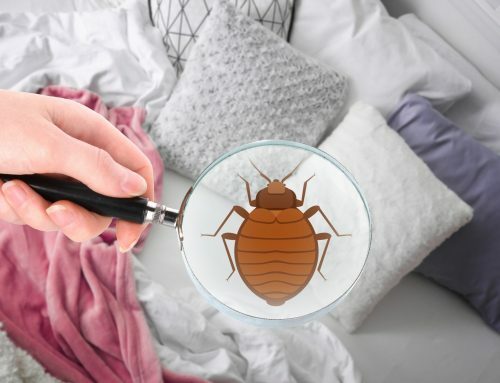 Bed bugs require a blood meal and they prefer humans; although, they can plague household pests like cats and dogs, especially if the infestation is a serious one. 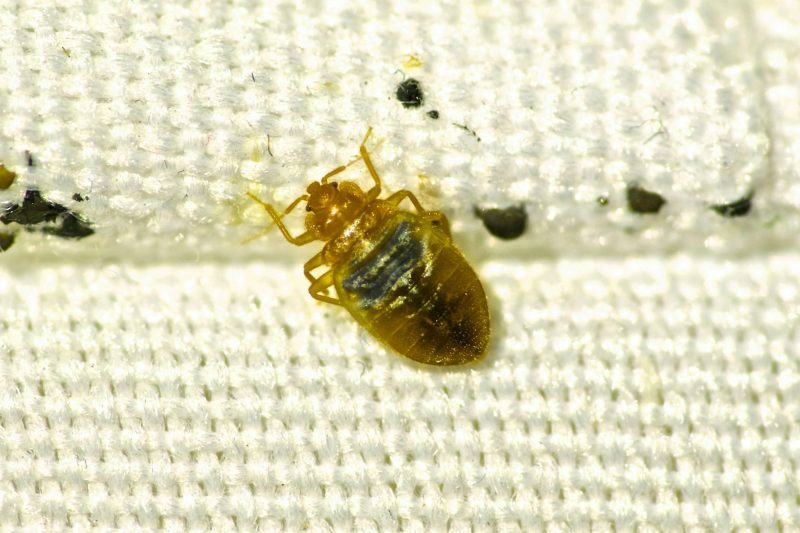 Unless you have a trained eye, it can be quite difficult to spot bed bugs. Many over-the-counter sprays can prove ineffective. If you miss a single pregnant female while spraying, your bed bug problem will not be solved. One female can lay hundreds of eggs. If you suspect you have a bed bug problem, it’s essential to contact an extermination service that specializes in these unwanted pests. 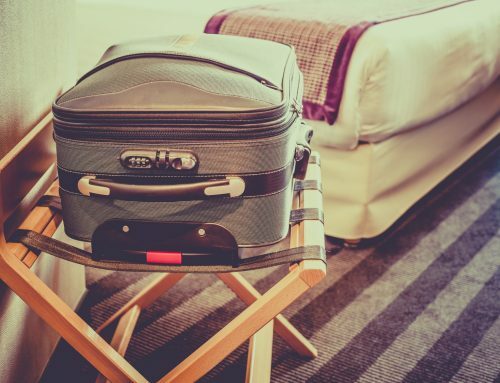 Although bed bugs are a tremendous nuisance, they can be effectively eradicated. Typically, eliminating these pests requires the trained eye of pest control experts. 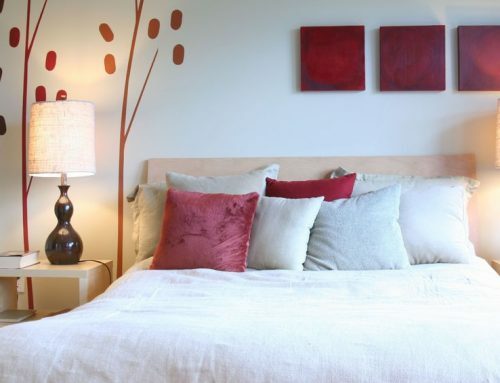 While you might be tempted to toss away your bedding and even your mattress—don’t! Bed bugs don’t confine themselves to beds. They are known to hide in wall cracks, blinds, and draperies. The key is to contact a professional exterminator who can spray and instruct you how to best manage the problem. You don’t have to throw away your mattress but your exterminator can provide you with treatment solutions. Bed bugs are a common problem in many parts of the country. They are often found in hotels, motels and schools. It only takes one or two to hitch a ride home with you in your suitcase or on your sweater or jacket and you’ll have a problem. 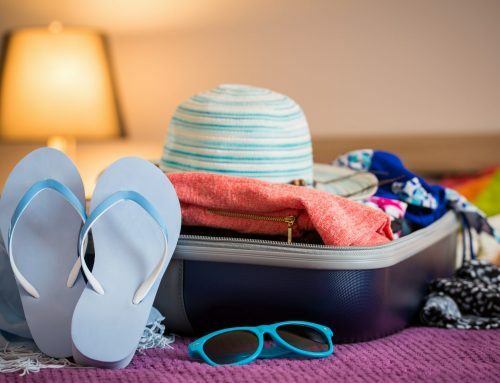 You don’t have to panic if you discover that you have bed bugs in your home. At Raven Termite and Pest Control we can treat your home for bed bugs. We offer same day service and pest control contracts that meet your needs. No matter what your pest problems are, Raven Termite and Pest Control, a bed bug exterminator in Baltimore City, will get all the unwanted critters out of your home or place of business. Contact us today for a free no obligation evaluation and quote.